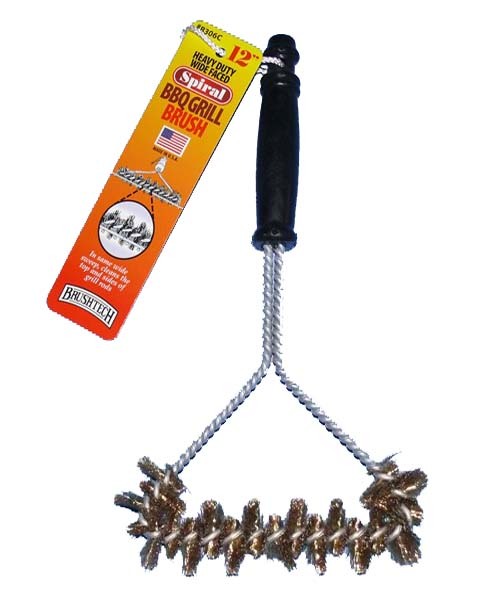 Using the 12" spiral wide faced bbq grill brush is an excellent way to clean your gas or charcoal grills. 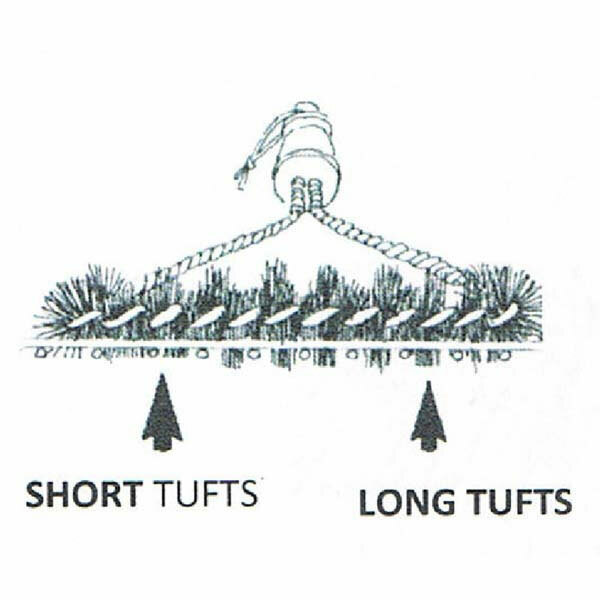 The spiral design with its short and long brass bristles simultaneously cleans the tops and sides of the grills grates. 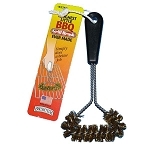 Because of the design, you can clean the biggest of grills in less than a minute! 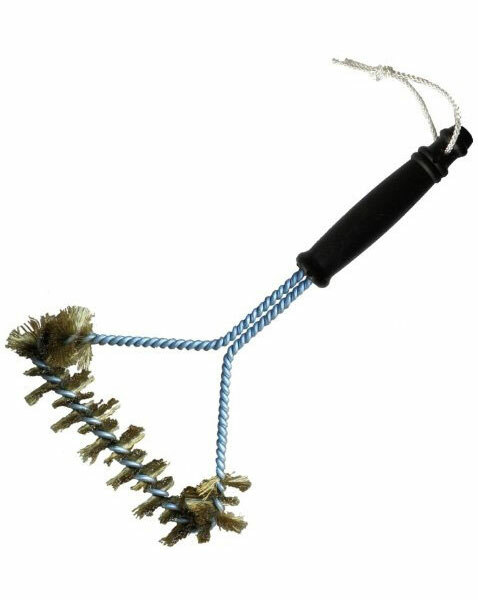 The long black handle allows you to use two hands, so you can put more pressure on the surface to remove the toughest caked grease fast! 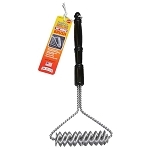 The high tensile strength brass bristles of the 12" spiral wide faced bbq grill brush are long lasting and will not scratch porcelain grills parts. 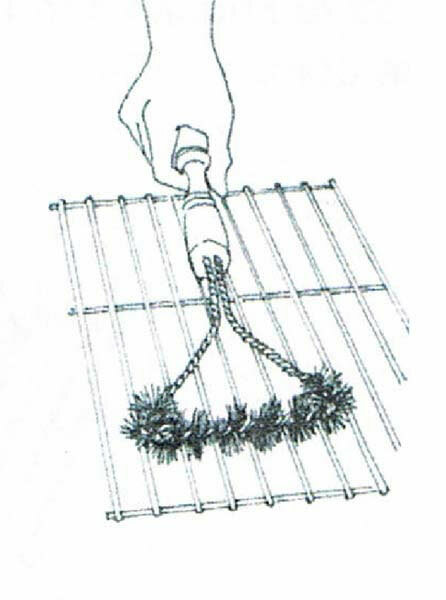 Product Dimensions L: 12" W: 7" H: 1.5"